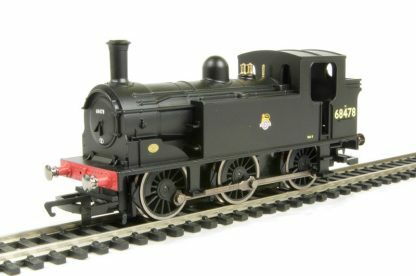 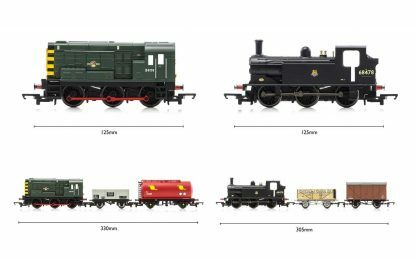 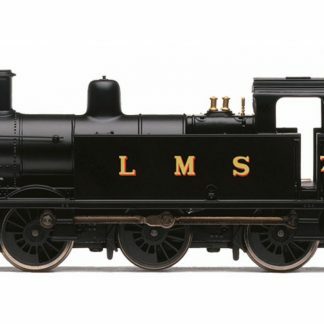 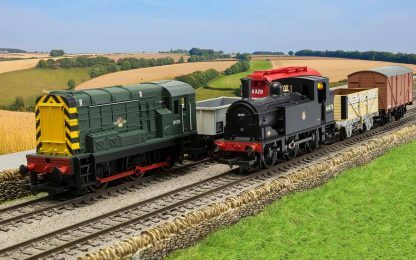 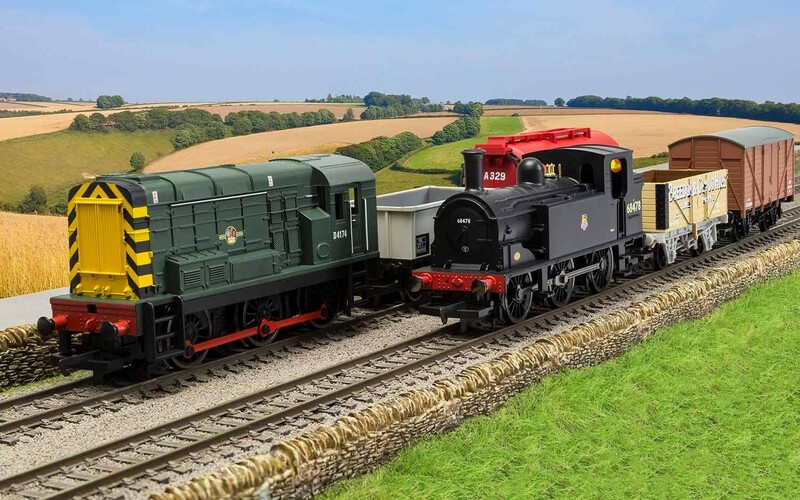 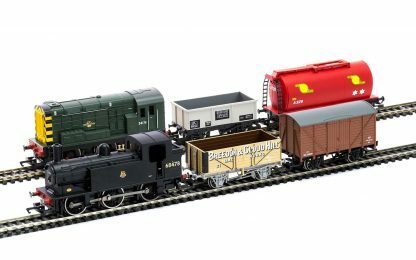 The powerful 0-6-0 tank locomotive can make easy work of the four wagons included in this set. 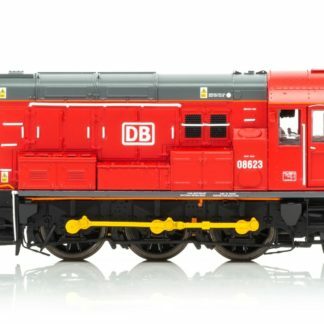 The Select is capable of having control of 60 locomotives, and providing power is available run 10 locomotives at any one time. 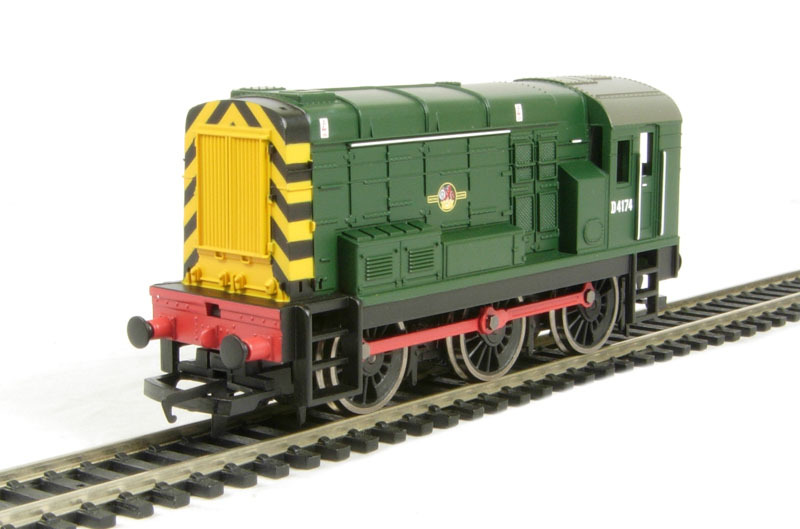 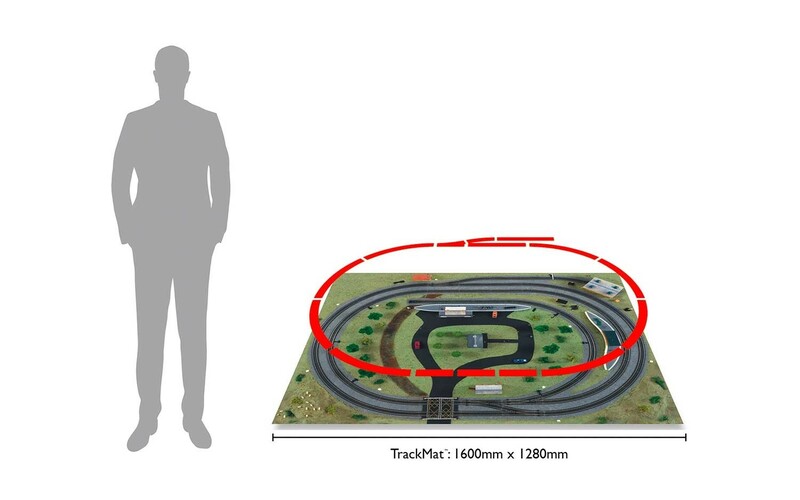 The Select can also operate 40 solenoid operated accessories including points. 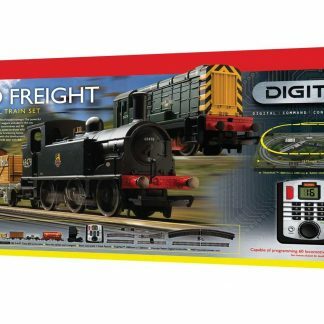 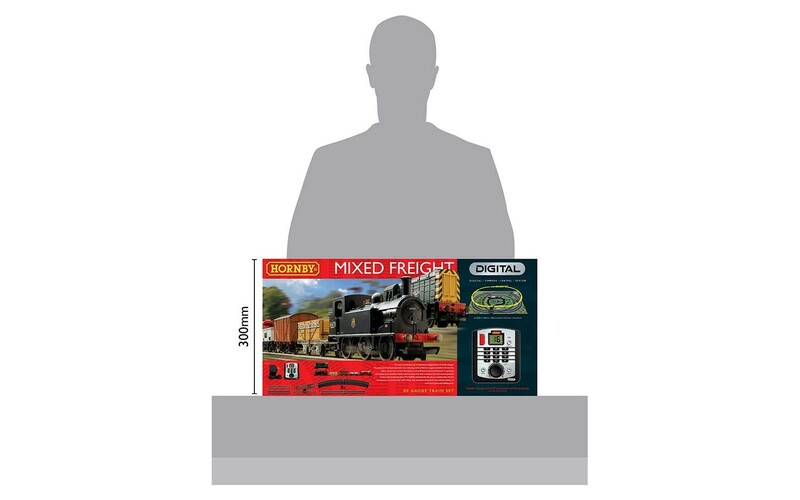 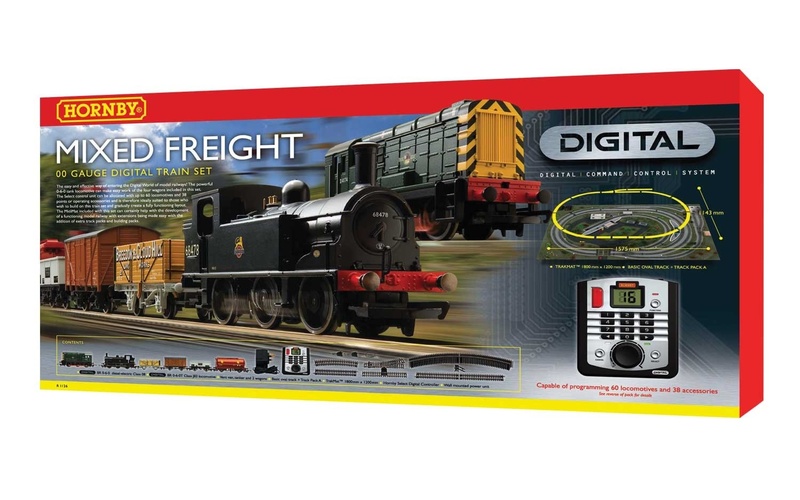 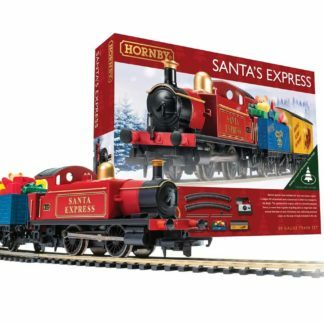 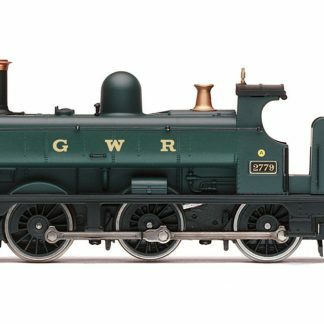 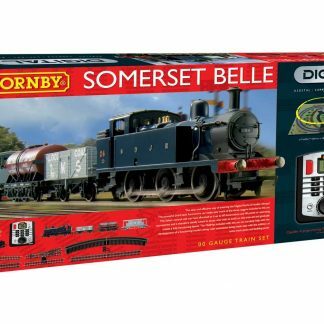 This set is ideally suited to those who wish to build on this train set and gradually create a fully functioning layout. 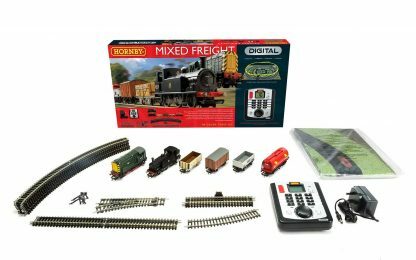 The MidiMat included with this set can certainly help with the development of a functioning model railway with extensions being made easy with the addition of extra track packs and building packs.